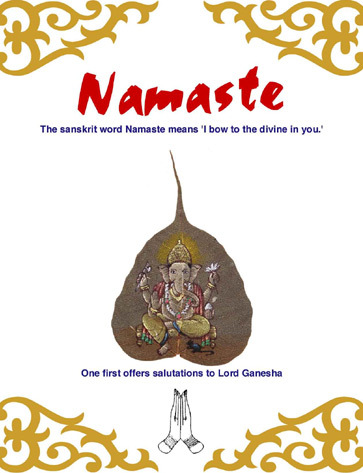 We welcome you here in Namaste to enjoy mouth watering Indian cuisine. We regret to inform that Suwa Restaurant has been Closed. 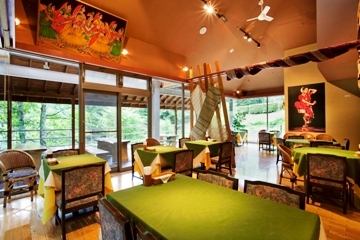 However Tateshina Restaurant is in Operation. Our website also is undergoing some changes. For information Please call : 0266-71-9600. 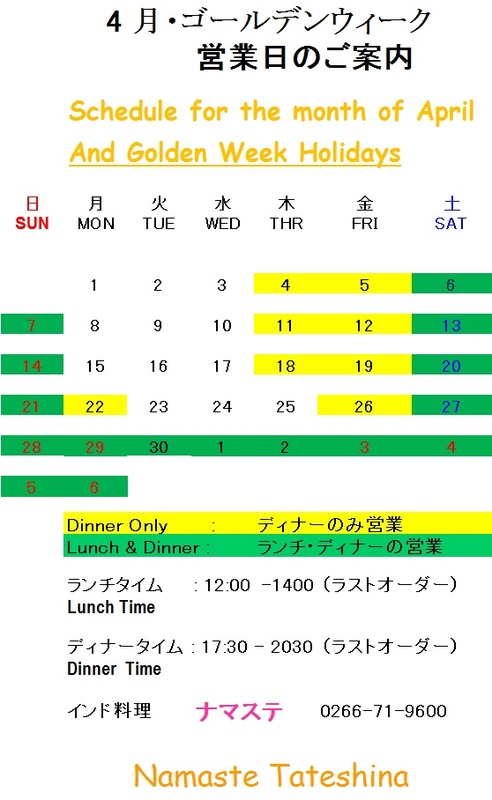 Since Namaste Tateshina is an seasonal location, the schedule for each month is uploaded every month for your reference. Send your Table reservations through e-mail to respective restaurants. Table reservations are to ensure the availability of your table only, food shall be cooked upon the order or the advance order shall be processed upon your arrival and shall be cooked in sequence only. Take-out orders are not available since there is no separate kitchen to handle the Take-out orders and we cannot afford to delay those guests waiting to receive their orders sitting in the restaurant. We accept JCB, VISA, DC, MASTERCARD, DINNERS CLUB and cash.